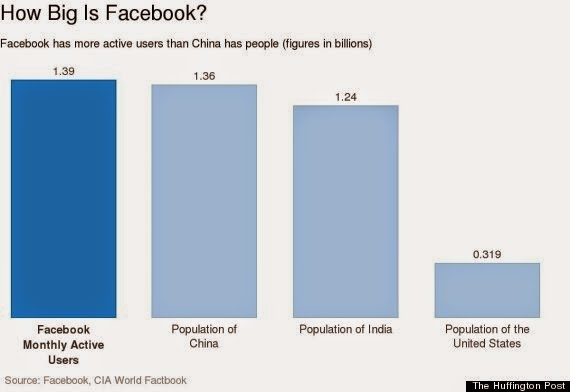 If Facebook were a country, it would be the most populous nation on earth. The huge social network said Wednesday that 1.39 billion people log in to Facebook each month to scroll their News Feeds, communicate with friends and look at photos. That’s more than the entire population of China, the world’s most populous country, which the CIA last estimated to have 1.36 billion people. 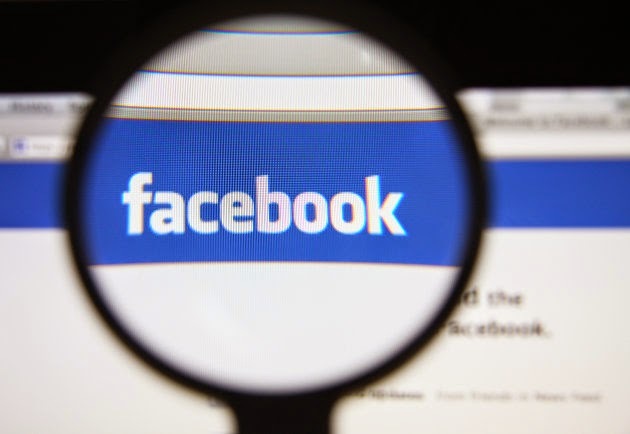 Although Facebook’s user base is still expanding, growth has slowed in recent quarters because there simply aren’t as many people left to join the site.